Digital Art: 2017 Hyundai Digital Art Competition is open to all students and professionals from Philippines. Students and professionals aged 18+ can enroll themselves and inning amazing cash prizes. The theme for the Digital Art Competition is " Vision of Future Self". The shortlisted winners will each receive a certificate, host of PR opportunities which can be in the form of online features or exhibits and workshop. 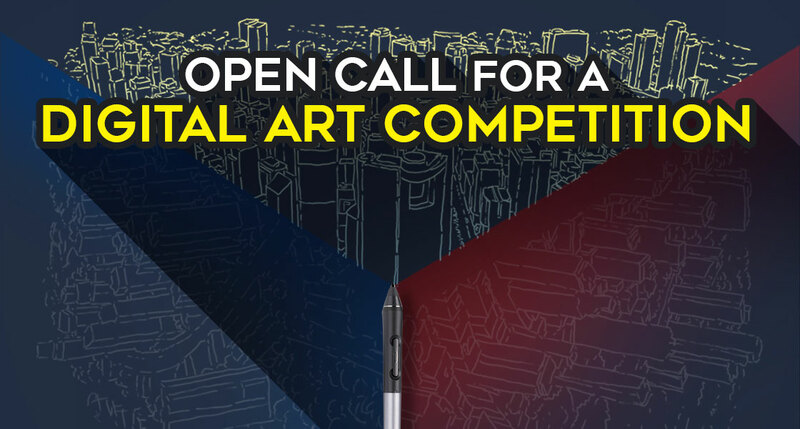 Entries must be in digital art (print) format. Animation, motion graphics, and other sub-classification of digital art that cannot be rendered to print are exempted from the contest. Three finalists will be chosen for the grand prize which includes trophies and cash prizes. The first grand prize winner will receive $1,560 (Php 80,000), the second grand prize winner will receive $1,170(Php 60,000) and the third grand prize winner will receive $780(Php 40,000). The winner's digital art will be displayed in the form of merchandise, billboards and so on. The Awards ceremony will be held on 05 December and the Announcement of Top Three (3) Grand Final Entries/ Winners will be on 13 November. According to Hyundai,"Through this Digital Art Competition, HARI remains at the forefront of innovation in the automotive industry by nurturing the creative journey of today’s homegrown talents. It recognizes those who are driven to create and inspire, by providing the perfect platform to showcase their work and passion – be it through arts, films, wall murals, and more. This jumpstarts a community that uses and imparts creatives for advocacy". 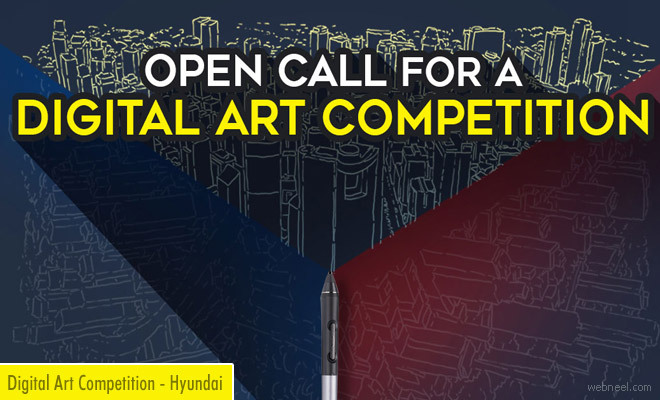 For more information on how to join the digital art competition, visit Digitalart.hyundai.ph for more details. Deadline for submission of entries is on October 13, 2017.